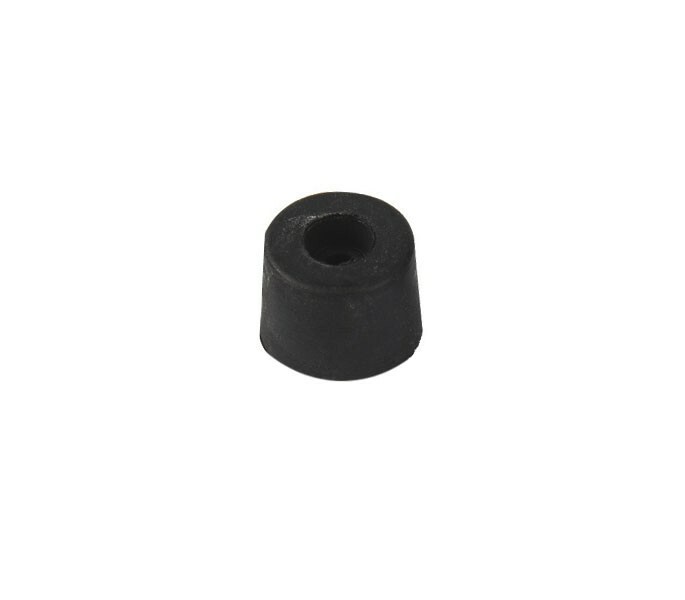 Designed for installation in outward opening cubicle stalls, our 15mm black rubber buffer can withstand the force of an opening door, preventing any damage to the partition during entry and exit of the cubicle. The surface fix rubber buffer is suitable for 13mm and 20mm board, offering optimal performance when two buffers are used per door. It is recommended that one buffer be placed at the top of the door and the additional buffer at the bottom to guarantee maximum damage prevention. 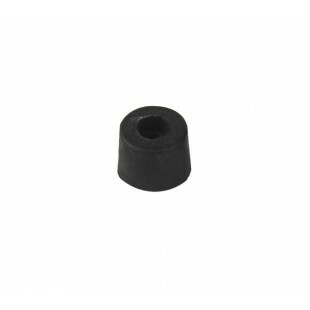 The cubicle door buffer in black is 15mm thick with an 18mm diameter and is supplied singly with the required wood screws for fixing.